Just went live today with A and A. Does it take a while for the usage info to appear ? All I'm getting at the minute is "Not installed ". Best to pop onto IRC and get them to sort that. 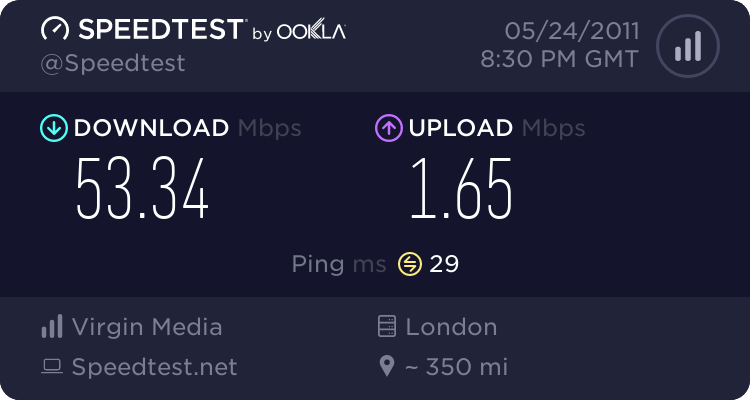 It was available first time I checked (which would have been shortly after connection) when my FTTC line went live recently, so I'd contact support by mail or IRC and let them know it isn't working for you.